Please join me in welcoming the 18 new CLSA members who joined us in the last month: Aline, Ambryx Inc., GraphWear Technologies Inc., Henlix Inc., Inflammatix Inc., Innocart Inc., Innovation Properties Group Inc., Leerink Partners, Maverick Therapeutics Inc., MEI Pharma, Resilience Industries Inc., Sandhill Crane Diagnostics, Sharps Solutions, Skyline College, SYD Labs Inc., Tonix Pharmaceuticals, VitroLabs Inc. and X-Therma Inc. Our membership portfolio grows ever more robust with the addition of these organizations which add significantly to the expertise and resources available in the CLSA network. On March 16, the President released his budget blueprint for fiscal year (FY) 2018, which proposes deep cuts in funding for federal research at the NIH as well as an increase in FDA user fees. We have deep concerns with the President’s proposed $6 billion cut to the NIH budget, which would have a chilling effect on lifesaving R&D to improve patient care. CLSA and our broad membership will continue to work with our California congressional delegation to guard against these harmful cuts. I also had the opportunity to speak out on the proposed cuts and what they would mean for California’s life sciences sector in the San Diego Union-Tribune and the San Diego Business Journal. Read our full statement on the cuts here and learn more about the budget blueprint here. CLSA supports the robust public funding of scientific research and education, the application of evidence-based knowledge in public policy, and the scientists whose diverse perspectives and backgrounds make our life sciences sector stronger. 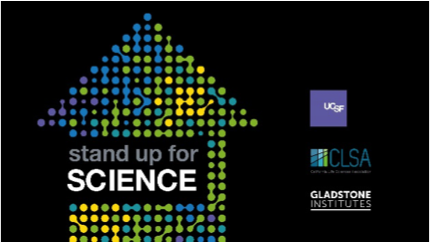 On Saturday, April 22, the University of California, San Francisco plans to hold a “Stand Up for Science” event with other members of the academic and scientific communities, including CLSA and the Gladstone Institutes. Join the local life sciences community for our “Stand Up For Science” Rally from 10-10:45 a.m. on April 22nd at Mission Bay, to speak out for our shared values of diversity and inclusion in advancing scientific discovery. Participants in the “Stand Up For Science” event may also choose to join the March for Science taking place later in the day. Traveling to the Washington D.C. march? Join a UCSF Advocacy Day on Monday, April 24, and meet with key members of the California Congressional delegation to advocate for biomedical research and other policies that are of critical importance to the life sciences. Continue the conversation at UCSF’s 10th Annual Chancellor’s Diversity Leadership Forum on Thursday, April 27, where UCSF leaders will lead a panel discussion on fostering a culture of diversity and inclusion in science. I hope to see you in Mission Bay on April 22! Looking for a way to reach the thousands of leading biotech and pharma companies, CROs and CMOs, key academic institutions, major research labs, government agencies, consultants, and service companies who will be attending the BIO International Convention in San Diego this June? Space is still available in the California Pavilion, an important resource for convention attendees and your opportunity to make contacts and create relationships. Contact CLSA for more information. Are you a start-up trying to connect with the investment community, venture philanthropy groups, strategic partners, and non-dilutive capital? Why not apply to participate in the Start-Up Stadium at BIO 2017? The application deadline is April 7th -- learn more and submit your application at http://convention.bio.org/startup/. 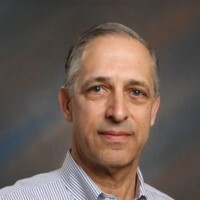 Joe Pellegrino joins us from VWR as the new Director of Business Development, Northern California, where he has worked extensively with customers in biotech, pharma, med device, semiconductor, industrial, and education. Welcome to CLSA, Joe! 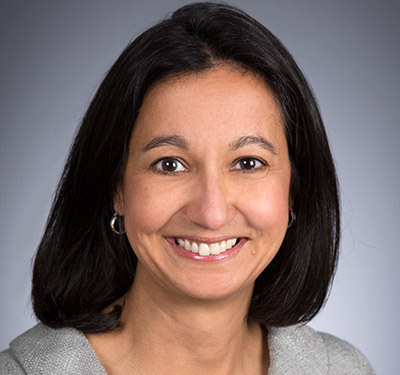 Julie Harness joins CLSI after serving as an independent life sciences consultant at various local and international companies for the past 2 years. 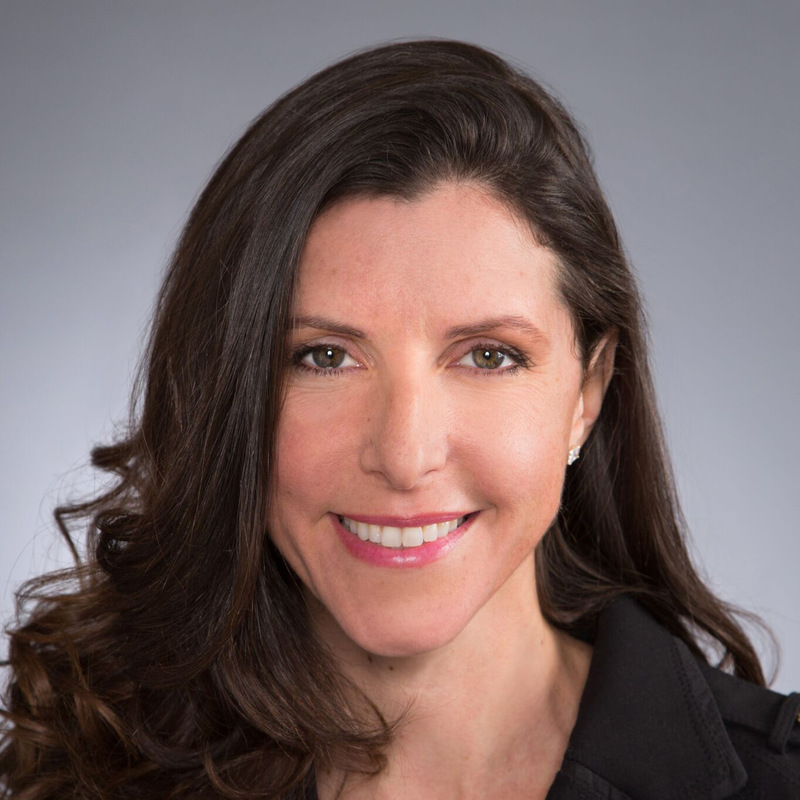 Apropos to the CLSI programs she will be supporting, Julie also gained direct entrepreneurial experience as founder and CEO of Cybelle Biosciences, where she created a human stem cell population for Huntington’s Disease cell therapy. Julie completed her BA in Psychology, Biological Sciences from San Jose State University, her Ph.D. in the Interdepartmental Neuroscience Program (INP) from UC Irvine and Postdoctoral Fellowship in Neuro-Oncology in the UCSF Neurosurgery Department. Welcome to CLSA, Julie! PS – Have newsworthy items to submit for consideration for our monthly CLSA Bulletin? Feel free to send those tips to Elizabeth Gibson (EGibson@califesciences.org).